"Very early on, we began work on data aggregation in order to reassure drivers. I must say that in 2002, the representative from the Marne, Mr. Bruno Bourg-Broc, alerted us to the fact that we needed to take into consideration the values defended by the CNIL." It was a long, hard path to convince professionals that statistical data alone was enough to establish a driver profile. However, since the CNIL’s decisions in December 2005, there have been immense changes. While the need for aggregating data once seemed superfluous, today it is looked upon as an inevitable solution for protecting individual civil liberties. 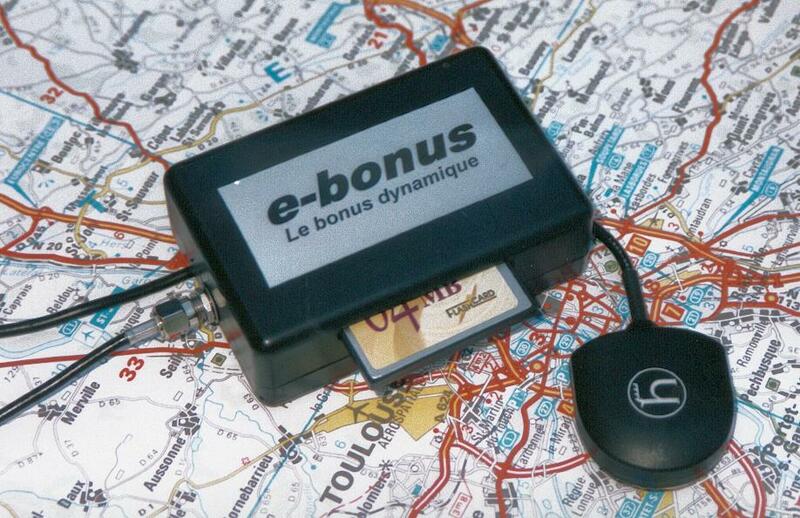 In a very simple manner, the e-bonus system helps insurers track changes in driving behavior while at the same time respecting drivers’ privacy. The electronic unit relies on a simple navigation system that incorporates a geographical road map database. This road map database, linked with a GPS and a Real-Time Clock, tracks a collection of variables (such as speed, type of road, time, etc...) whose values are aggregated in real time. Using this method, it becomes very easy to calculate the statistical distributions involving the type of route taken, speed, or acceleration without any raw data being saved or transmitted outside the device. This final point helped assuage the CNIL’s concerns when they examined the e-bonus project at the plenary meeting on July 6, 2006.